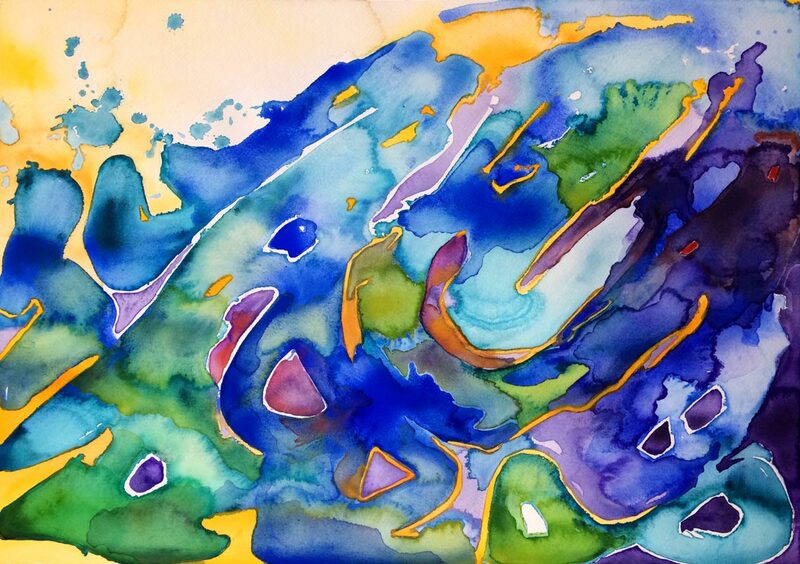 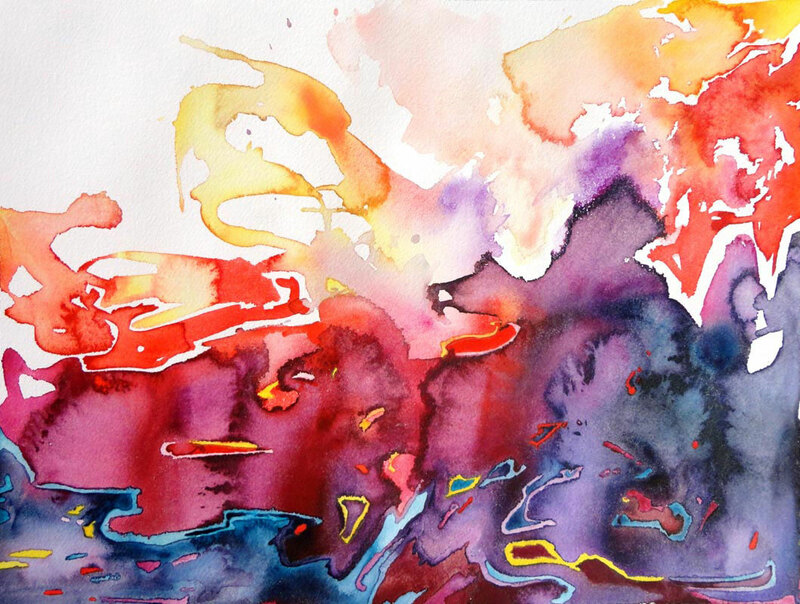 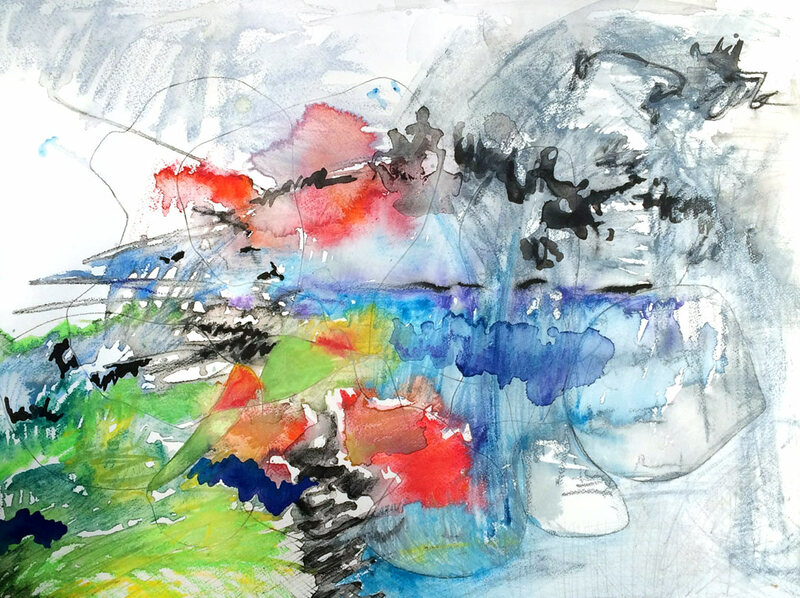 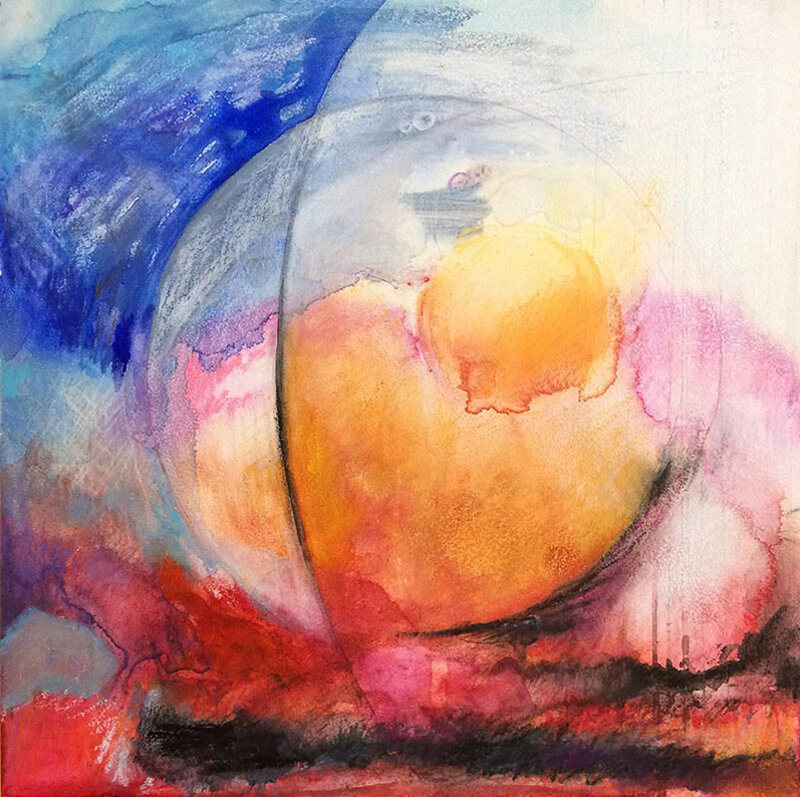 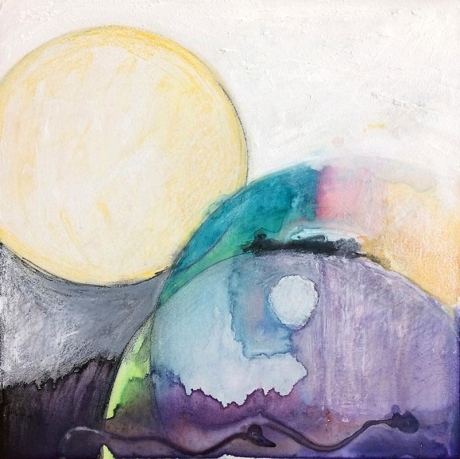 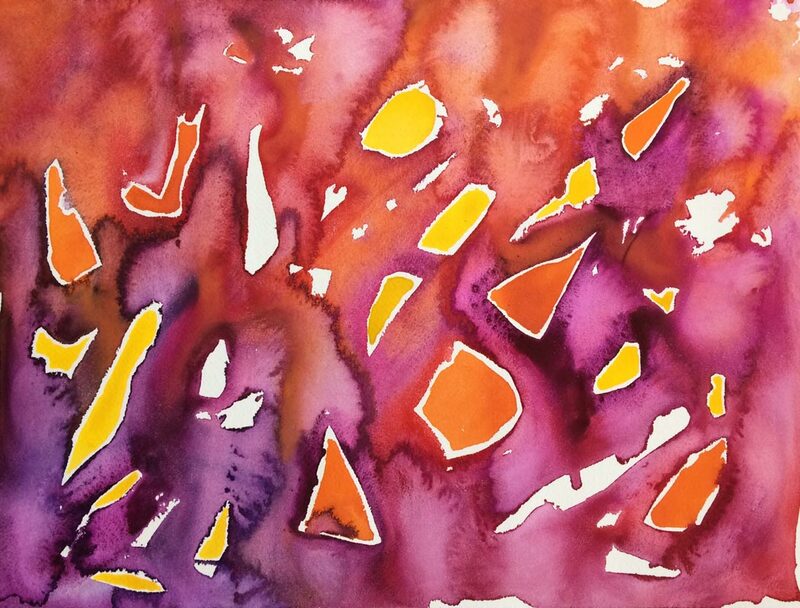 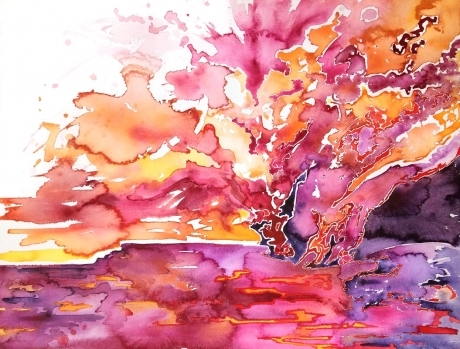 See the abstract contemporary watercolor paintings of visionary artist Mel Shapcott. 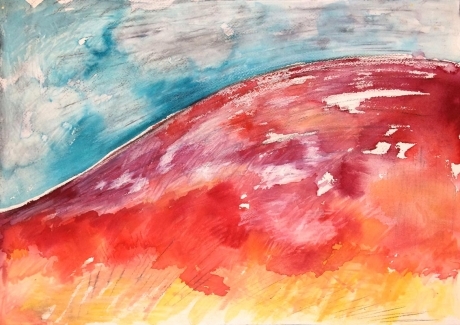 © 2018 Mel Shapcott. All rights reserved. Thank you for visiting. 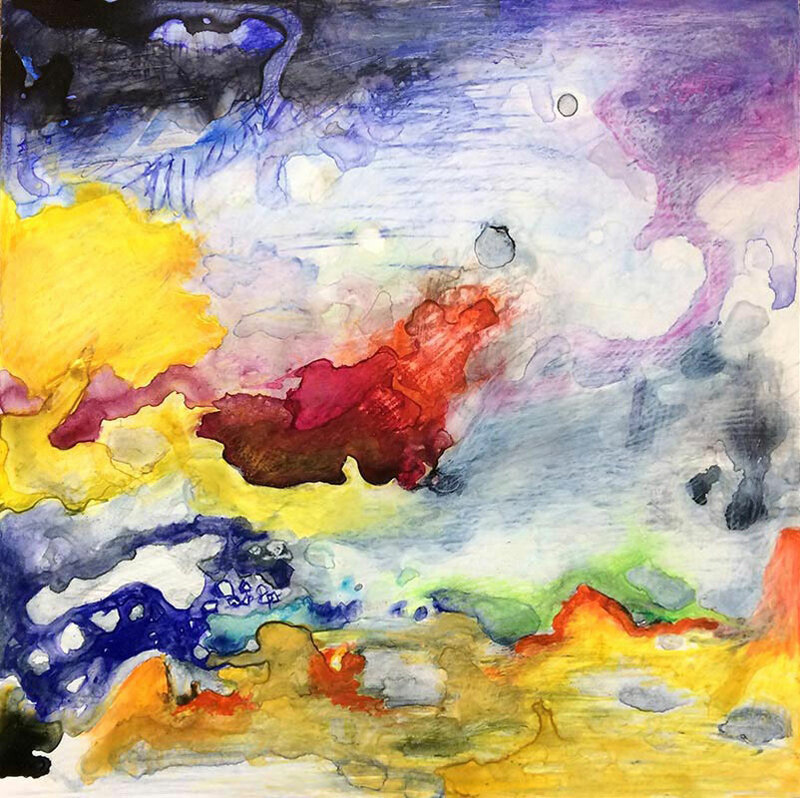 I hope that you have enjoyed the art. Please subscribe to receive show and exhibition news, as well as the occasional artist’s musing.